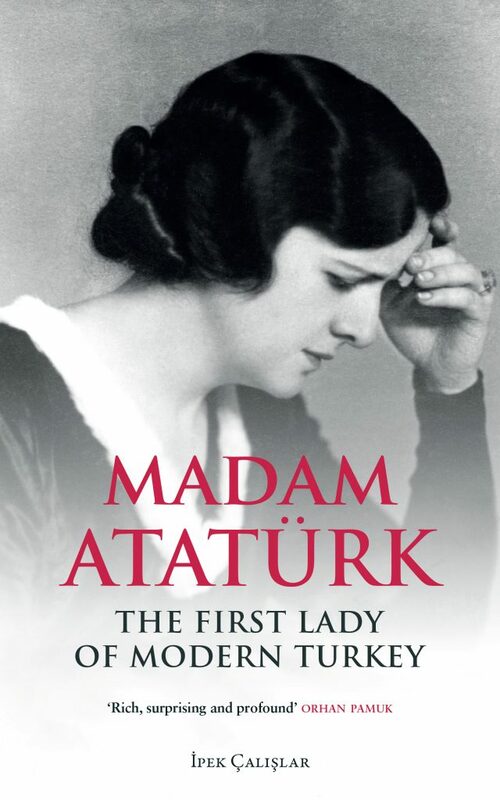 Madam Atatürk The First Lady of Modern Turkey by İpek Çalışlar will be available in paperback format from 10 May. The book will cost £12.99, London-based independent publishers Saqi Books said this week. “Kemal Atatürk was the founder of the Republic of Turkey. Latife Hanım was the First Woman of Turkey and his one and only wife. This book is her story,” Saqi Books editor and marketing manager Elizabeth Briggs told T-VINE. Madam Atatürk is described as an “intimate biography” that “vividly brings to life the story of an exceptional and courageous woman, well ahead of her time, who lived through a remarkable period in Turkish history”. 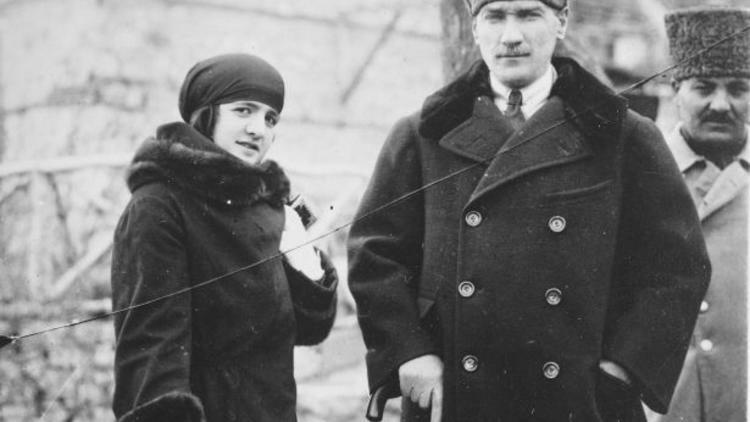 Latife Hanım married Mustafa Kemal Atatürk in 1923, becoming the new Turkish Republic’s first “First Lady”. Their marriage was short-lived, however, ending just two and half years later when Atatürk divorced her. Latife Hanım died in 1975 – 37 years after the death of Atatürk – having led the life of a recluse following the divorce. Neither remarried. 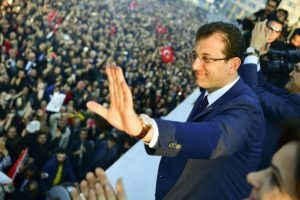 “A multilingual intellectual educated at the Sorbonne, Latife’s marriage to Atatürk raised her to the pinnacle of political power,” a press release from Saqi Books said. 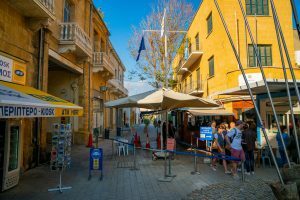 In 2005 the Turkish History Foundation decided against making public her letters and diaries – despite the end of a 25-year court ban – after her family demanded the documents be kept secret. Some had feared that their release could tarnish the image of Atatürk. Madam Atatürk was released the following year, in Turkish, leading to criminal charges against author Çalışlar of “insulting the memory of Atatürk”, although she was later acquitted. The English-language version of the book was published in hardback in 2013 but has been out of stock for some time, Ms Briggs explained. “This new edition is now affordable in paperback, and the book is back in stock,” she added.